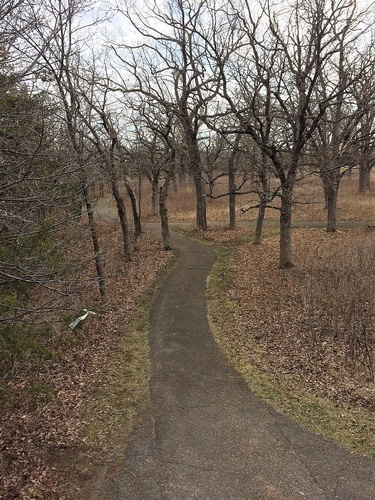 Bird Hikes at Carpenter Nature Center - Apr 6, 2019 - Hastings Area Chamber of Commerce & Tourism Bureau, MN ? Learn to identify birds with local experts at Carpenter Nature Center. Binoculars and field guides will be available to use or you may bring your own. Registration is recommended so please call 651-437-4359 to reserve your spot. Program Fee $6.00 or FREE for Friends of CNC, SCVBC members, and Hastings High School students. Hikes also offered at Wisconsin Campus on January 12th, February 9th, March 9th, and April 13th. Program Fee: $6.00 or FREE for Friends of CNC, SCVBC members, and Hastings High School students.